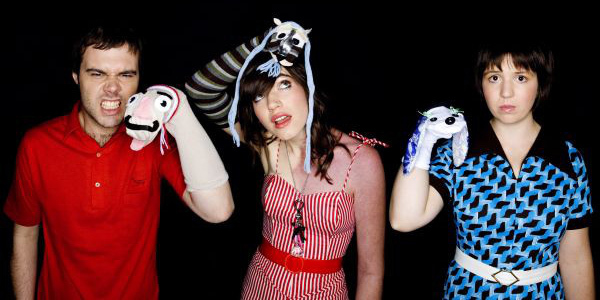 The Grates are a fun, guitar-driven band with a vocalist who shows off her lyrical excitement. When The Grates came together in Brisbane, Australia around 2002, the last thing they wanted to do was take themselves too seriously. “When we started, it wasn’t even serious—it was kind of a joke and we were just fooling around,” admits guitarist John Patterson. 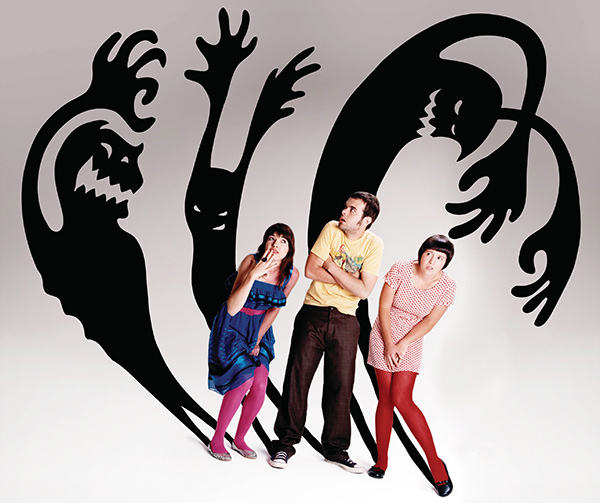 Perhaps best compared to a lighter version of the Yeah Yeah Yeahs, The Grates have a very eclectic retro rock sound, with an unmistakable pop music excitement.